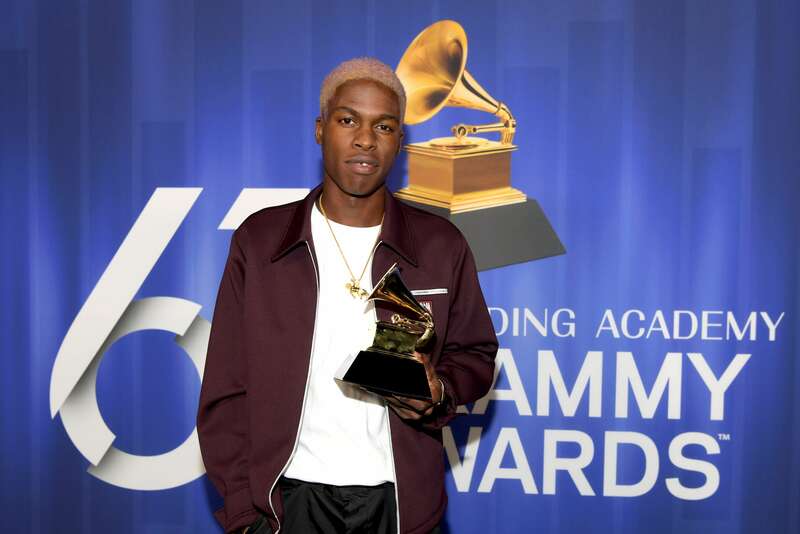 Singer Daniel Caesar took to Instagram to apologize for comments he made last week about Black people, while he was drunk. The singer of the “Best Part” said Black folks are “disrespectful,” “rude” and “mean to white people,” but rushed to the defense of white social media influencer YesJulz, who has been accused of appropriating Black culture while insulting Black people. The public came after Caesar following the comments, compelling him to issue a video posted to Twitter by media strategist Karen Civil. “I expressed my opinion in a very pretentious… I was talking down to you guys, you know what I’m saying?” he said. Caesar said there’s a danger when someone posts a video when it is just the person and their phone in the room with no one to interject opposing views. The singer acknowledged that good can come from bad. And he had an admission.